Meal options are also available. Contact the office for availability and options. Payment may be made by credit card, cheque, money order, Interac (in person), or cash (in person). *Students receive a 50% discount for the first course for audit. Not every course will be offered on the Summit campus. Some courses may be offered at another Lower Mainland site. Fees do not include books and other learning material costs. Students should purchase major works (i.e., required reading material) and are encouraged to purchase additional books and electronic learning devices/software programs to support their studies. Candidates must apply for the program in order to take courses for credit. Applications may be sent to the Enrolment Services Office, or they may be completed electronically from the website. Candidates may apply for the program at any time of the year. However, if you are planning to take all certificate courses within a year, we should receive your complete application by the end of August to allow our admission office to process your application before the first course that academic year. Students may take one course before applying for the program. But this does not guarantee acceptance into the program. Students must be accepted into the program prior to registering for a second course. Once accepted into the program, students must register for each course, which can be done online. Students must pay for each course in advance. Payment (cheque or money order) can be sent together with the registration. Payment may also be made by contacting the Financial Services Assistant (dgroen@summitpacific.ca). With university degree: Average C+ or above.  From Summit or another Canadian Pentecostal college: Average GPA 2.5 or above. An individually tailored bridging program may apply for these candidates. Mature students are encouraged to apply without a bachelor’s degree if they are at least 30 years of age and are able to demonstrate possession of equivalent knowledge and skills or experience to a college/university degree especially in the area of Bible and theology. The Dean of Graduate Studies should be contacted for further information regarding the requirements for admission. Mature students are encouraged to apply without a bachelor’s degree if they are at least 30 years of age and have extensive experience from the non-profit field. The Dean of Graduate Studies or the program director of Not for Profit Organizational Leadership should be contact for further information regarding the requirement for admission. Unconditional Admission: All requirements for admission to the program have been met. Conditional Admission: Under special circumstances, such as when an applicant applies without a Bible and theology background, the applicant may be admitted to the program but will be required to complete a bridging program. The size and content of the bridging program will be determined based on the individual circumstances. The applicant will be required to finish the tailored bridging program either partially or in its entirety before enrolling in graduate courses. The Dean of Graduate Studies will communicate all the necessary details of these requirements. Probationary Admission: Under exceptional circumstances, an applicant may be granted probationary admission with an academic record below normal entrance requirements. A “mature student” applicant may only be accepted under this category. An applicant admitted in this category may register for a maximum of 2 courses during the first semester in the program (bridging program or graduate studies courses). The probationary status will be removed if the student passes the courses with an average of C+. If this requirement is not met, based on the evaluation of the Academic Affairs Committee, the student may be dismissed from the program. Probationary admission is not granted to international applicants.